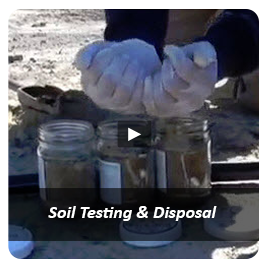 Site history review and preliminary soil sampling of a potential land acquisition (school). Preliminary site investigation showed suspected contamination. 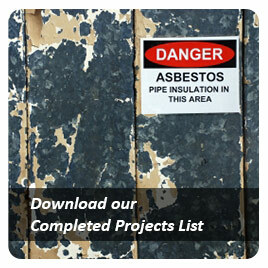 An in-depth site investigation was carried out to confirm the contamination status of the site and to provide advice regarding use as a secondary college. 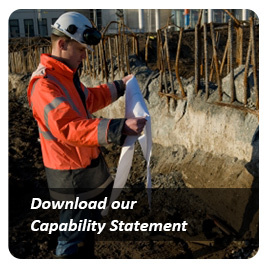 Previously identified high-level contamination required development of a Remedial Action Plan, its execution, a Human Health Risk Assessment and site validation. 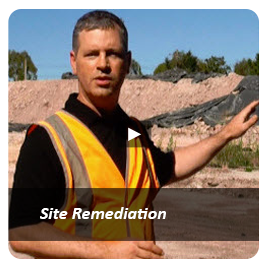 A Site Management Plan was then provided for the on-going reference of sensitive site users. In order to complete a Certificate/Statement of Environmental Audit for this site, an environmental site assessment was performed. 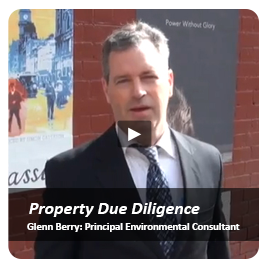 This consisted of a thorough site history review and an investigation of potential soil and groundwater contamination. 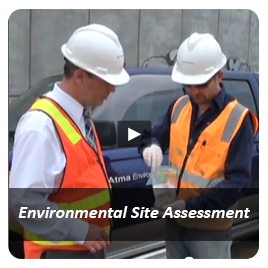 The previous environmental site assessment of the site was incomplete and was not used.